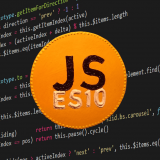 Standardization of JS has moved to a year-long update cycle, and the beginning of the year is a great time to find out what awaits us in the anniversary - the tenth edition of EcmaScript! 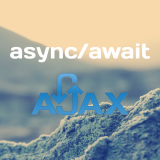 Asynchronous functions allows us to program using asynchronous requests in a "synchronous" manner. They could be really useful with ajax calls, for example. 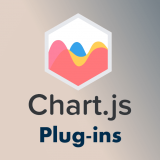 Step-by-step instructions for creating a plug-in for Chart.js library. 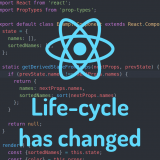 React Component lifecycle methods have changed since React 16.3 released. To prevent you to write legacy code I recommend to pay attention to it. 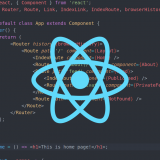 Working on various projects written on the React, I noticed that many people do not write React code in the proper way. Since for me writing a clean structure and a well-styled code is very important, I would like to share my experience. 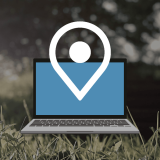 Social media cookies offer the possibility to connect you to your social networks and share content from our website through social media. 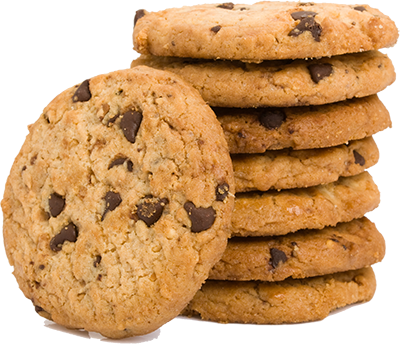 Advertising cookies (of third parties) collect information to help better tailor Larapulse Technology advertising to your interests, both within and beyond Larapulse Technology websites. De-selecting these cookies may result in seeing advertising that is not as relevant to you or you not being able to link effectively with Facebook, Twitter, or other social networks and/or not allowing you to share content on social media.